Click here if you’d like to publish Vance in the US. International enquiries please click here. Suggestions, comments or questions are welcome. We hope you enjoy all that this site has to offer. Check out our e-book webshop, photo albums, and cover art! Web Developers: if you’d like to help develop the features or content of this site, please get in touch. Graphic Artists: if you’d like to see your work on the cover of a Jack Vance book, let us know. 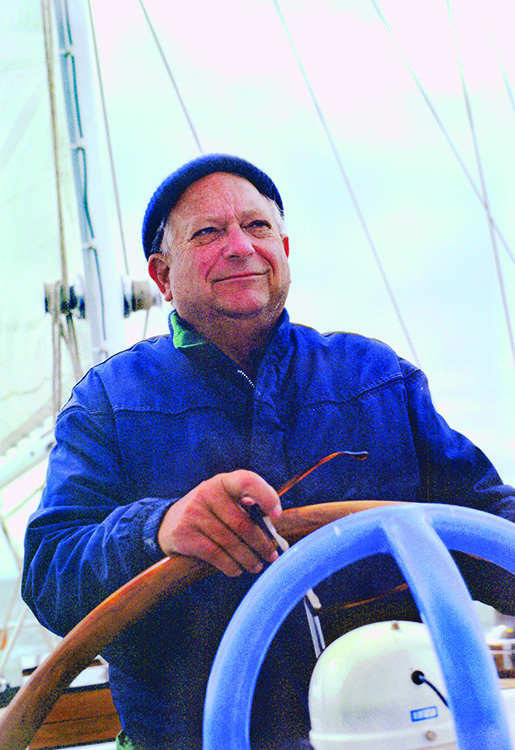 Spatterlight Press LLC was formed by family and friends to preserve and promote the work of Jack Vance. 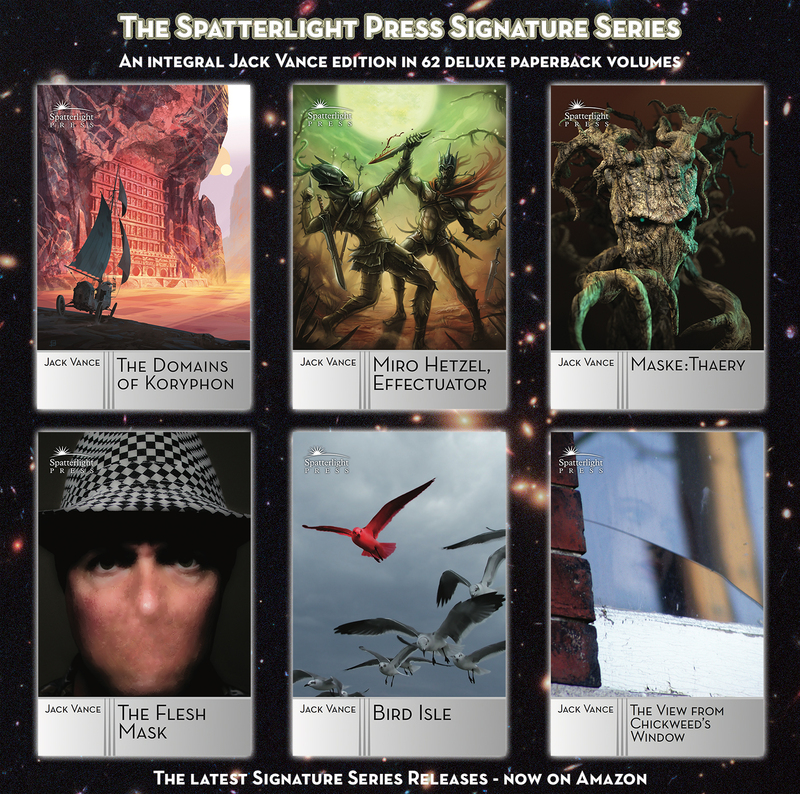 The Spatterlight Press Signature Series trade paperback edition consists of the complete list of Vance titles, excluding the three Vance mysteries written for Ellery Queen. Although the series is published through Amazon, not all titles are available in all territories, but the shape and extent of restrictions change over time, so check back later if what you seek is unavailable. Spatterlight Press e-books are widely available. All Spatterlight Press publications are derived from the Vance Integral Edition. April 12th, 2017 - Easter Eggs! 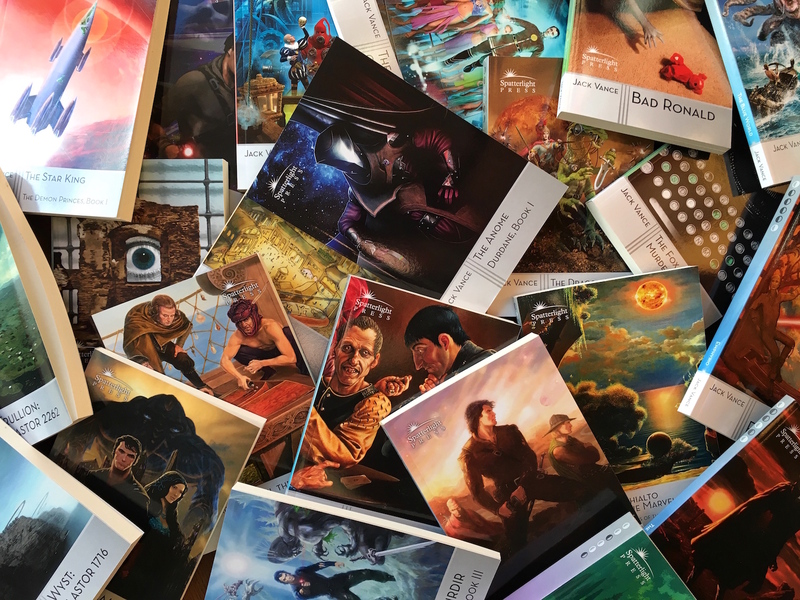 Our Signature Series may have appeared rather quiet these past months, but we have been preparing some serious Easter eggs: the three Cadwal Chronicles volumes and both Joe Bain mysteries are now available! We are excited to present the Spatterlight Press Signature Series. Released in the centenary of Jack Vance’s birth, this handsome new collection is based upon the prestigious Vance Integral Edition. Select volumes enjoy up-to-date maps, and many are graced with freshly-written forewords contributed by a distinguished group of authors. Each book bears a facsimile of the author’s signature and a previously-unpublished photograph, chosen from family archives for the period the book was written. Vol. 62 - This Is Me, Jack Vance! More titles to follow! Click here for full details about the Signature Series and where to purchase. We’re proud to offer our very own highest quality Jack Vance e-books in our webshop. 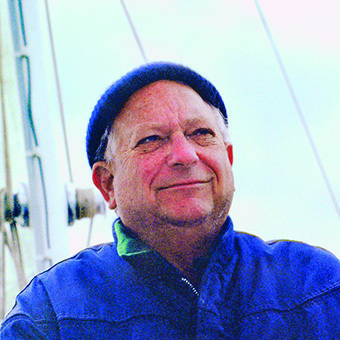 All of Jack Vance’s novels, short stories and omnibuses are available in DRM-free e-book format. The last remaining sets of the Vance Integral Edition have found a good home; there are no more — bringing to a close yet another phase of the remarkable VIE project! A large quantity of Vance is available for non-English speakers at Afton House Books. If you’re an Esperantist, check this out! Spatterlight Press is privileged to include exciting original art by Joel Anderson, Joe Bergeron, Dylan Carroll, Luigi Castellani, Luc Desmarchelier, Howard Kistler, Menno van der Leden, Li-An, Konstantin Korobov, Marcel Laverdet, Ronald Marc, Jared Pullen, Paul Rhoads, David Russell, Jasper Schreurs, C. Michael Taylor, Tais Teng, Todd Tennant, and Koen Vyverman. If you’d like to see your work on our e-books as well, please contact us. Mr. Allen’s gracious endowment allows us to provide VIE sets free of charge to select university libraries, for the lasting preservation and appreciation of Jack Vance’s work. More than thirty institutions have benefitted from this program so far, and yours could be next. Ask your librarian to drop us a line.